The 412Flock Monthly ride thread! Our first ride to herald warmer Spring weather (yaaaaa!) will be on Friday, March 18th. Friday, March 18th 6PM at Dippy! My my, so many questions. 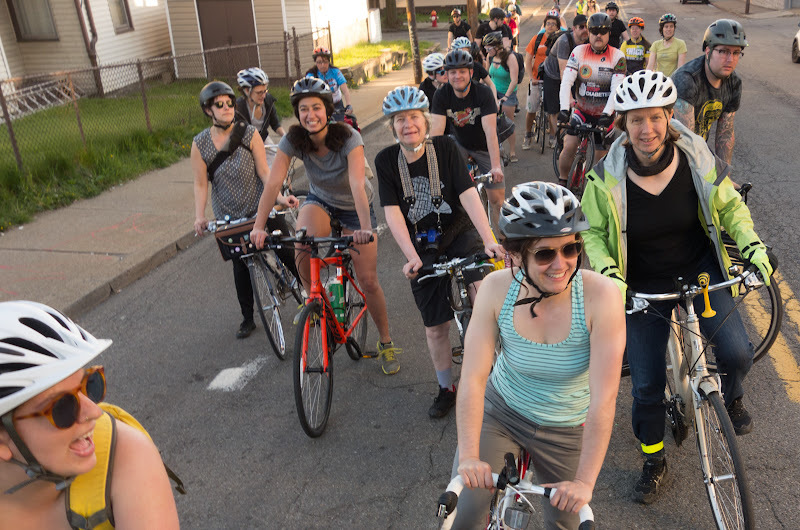 For our first ride of the year, we’ll hit Oakland, Downtown, Northside and finally end up at Arsenal Park in Lawrenceville for a pizza party. Celebrate Earth Day with us as Flock Seed-Bombs Pittsburgh! We are partnering with Apoidea Apiary in Millvalle to seed-bomb local trails with native plants that bees love! 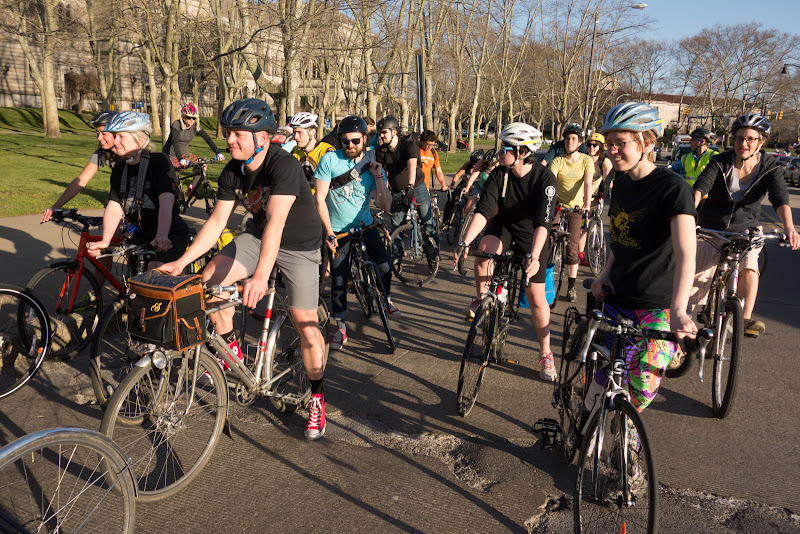 Our regular monthly ride meets at Dippy at 6pm on the Third Friday, departing at 6:30! Thanks for getting this up. Some of us that avoid car use don’t sue Facebook either. [bump] April ride is tomorrow! Our 2nd Annual Cinco de Mayo Ride destination is “The Cinco de Mayo Festival in Beechview” (Las Palmas 2nd Location), and we’re partnering with West Liberty Cycles who will serve as our meet-up and starting point for the ride! This is today at noon.